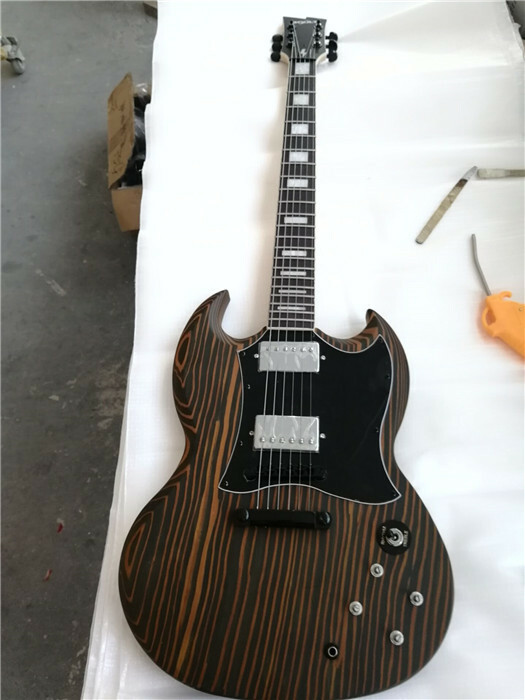 This is OEM electric guitar we made for Boult Guitars in the UK . 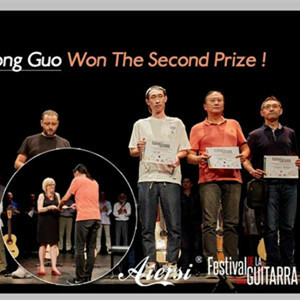 They cheated us in past 2018 year about guitars and money. They actually cannot afford to pay his bill at all . 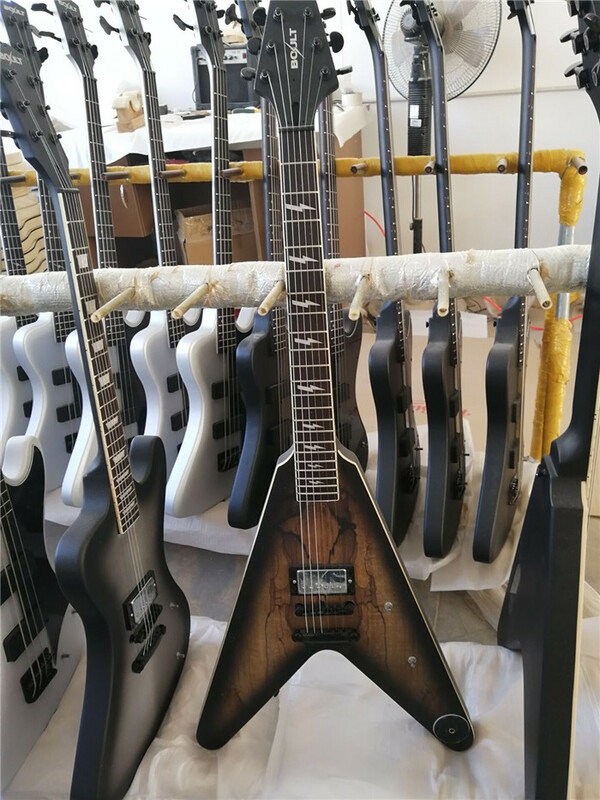 All guitars and basses are kept safely in our warehouse . 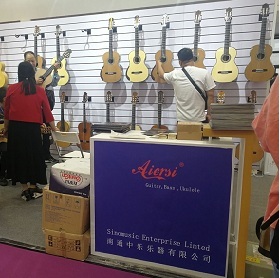 There will no any guitar come to them any more . 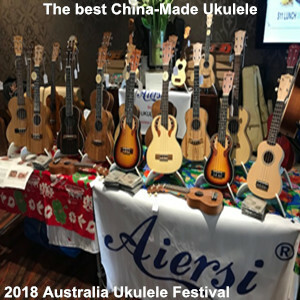 I have received many mails asking about boult guitars and it seems boult guitars lied with their customers as well ,so if you have paid for boult guitars ,you'd best ask your money back at fist . 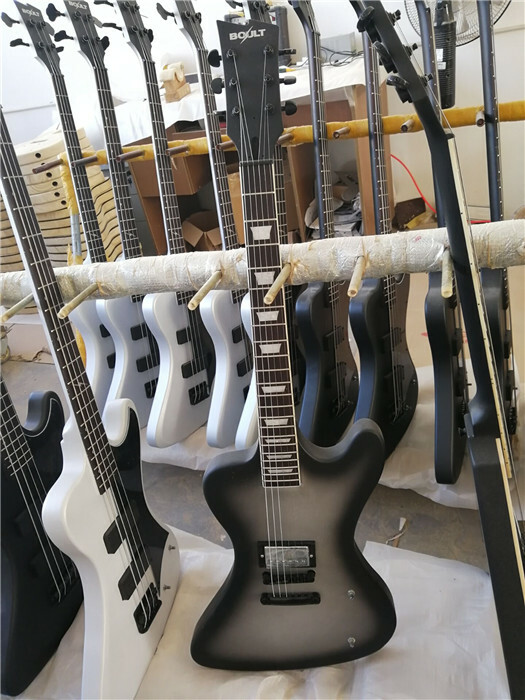 We made 253 pieces of electric guitars and basses ,they are all in our warehouse .Since they cannot make payment for our order , so we disocunt to sell all guitars and basses we made for them now . They are all passed final checking at QC . You can play it directly once you receive it . This Bass guitar ,only 60 pieces for sale . 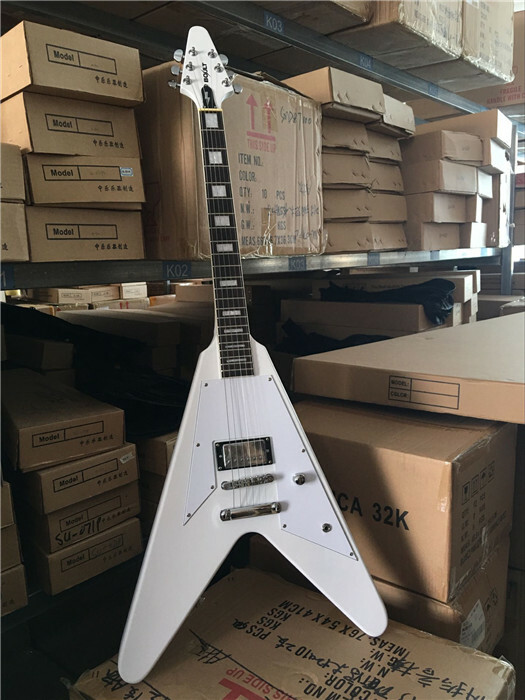 This white Flying V guitar ,only 20 pieces for sale . This RD shape electric guitar ,only 15 pieces for sale . 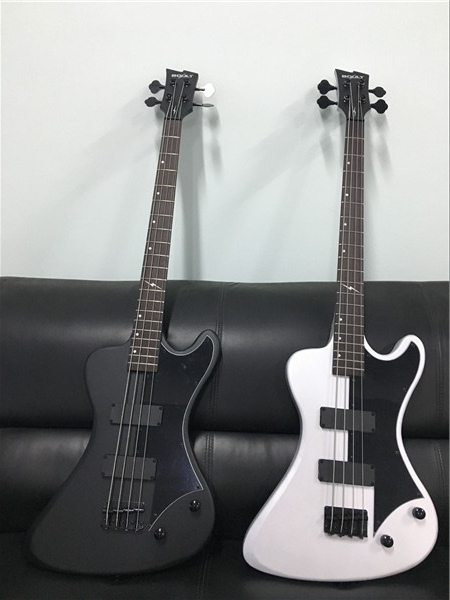 silverburst and goldburst available . Mixed colors . only 12 pieces for sale . Did you ever make a green desolator , ebony fretboard , a Floyd Rose , a single Iron Gear metal machine pick up , a green flame maple top with black hardware ? thanks. all available Boult guitars list at web .now you can buy from web directly. the price including express shipping freight . Do you have any of the Purple Les Paul style “Boult Caius”..? I ordered this and never received. I’d still like to buy it if you have any? thanks. now you can buy from web directly. the price including express shipping freight .